Johnny Cash – Life moves pretty fast. If there are better cover versions of songs, or better music videos, they are few in number. I’ve always liked Johnny Cash, how could I not do after seeing a rerun of Live at San Quentin? His final albums with Rick Rubin weren’t needed to cement his reputation as a legend – he’d already done enough – but his extraordinary covers of songs like Hurt and I Can See A Darkness took him to another level. 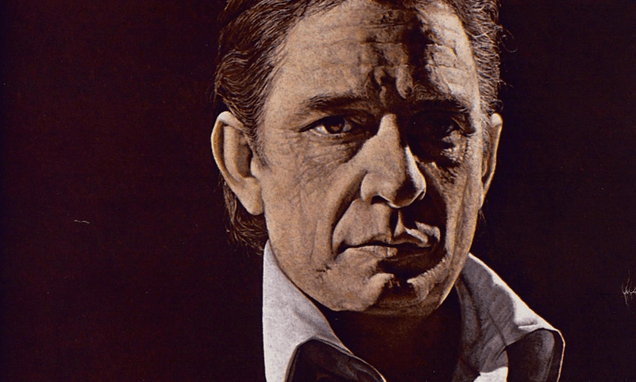 So it was great to find this footage of Johnny Cash at the height of his fame in 1969 taking time to listen someone try and break into his industry. It’s a lesson we’d all do well to learn from.